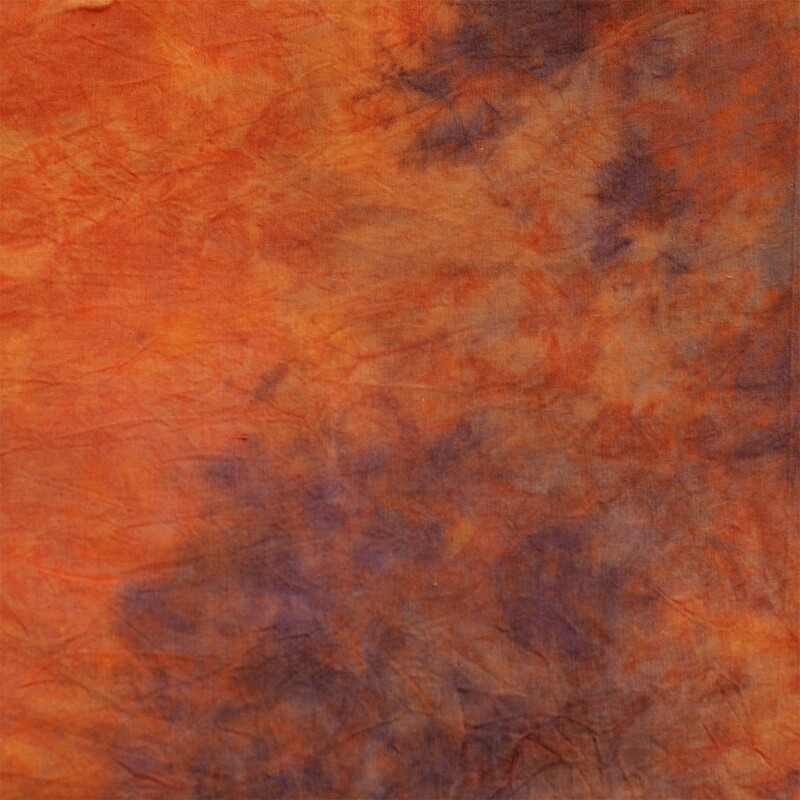 This hand painted 10' X 10' Tie Dye Orange Muslin Photo Backdrop Background is made from durable high quality Muslin material and would be a great addition to your studio. This is a great accessory for any studio photographer. It creates a simple background in a neutral color, which help shapes the colors of the subject of the photograph. It is made from 100% cotton to help absorb the light and eliminate reflection.